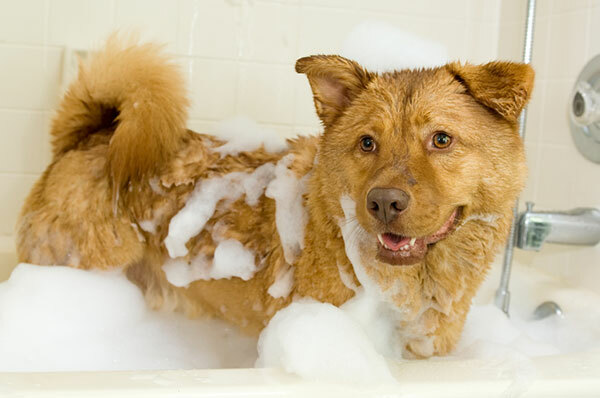 Does your dog need a bath and you don’t have the time or energy to give him or her one? 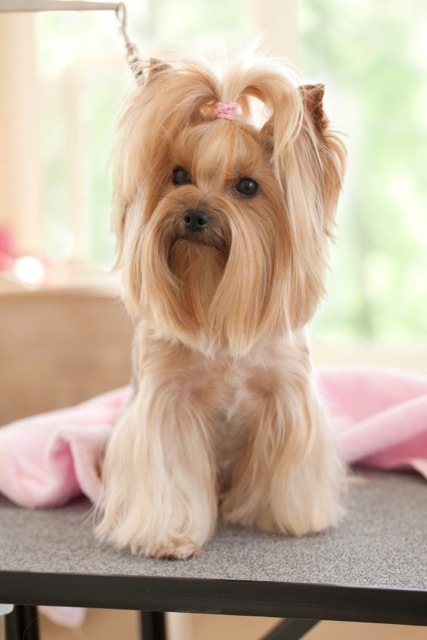 Do you want your dog to look his or her best, but need the assistance of a professional dog groomer to make it happen? There’s no better way to pamper your four legged family member than to book time with one of our highly trained grooming stylists. 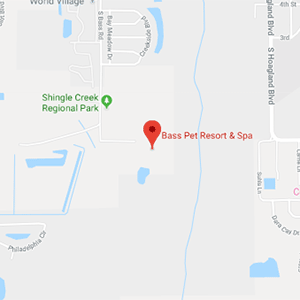 Come to Bass Pet Resort for professional dog grooming services in Kissimmee, convenient to Disney World attractions. Whether your pet is staying in our dog boarding suites, or you are just dropping off for dog daycare, we will be happy to take care of your pet grooming needs. We even do cats too! From custom cuts to overall shave downs, our groomers love to bring out the best. 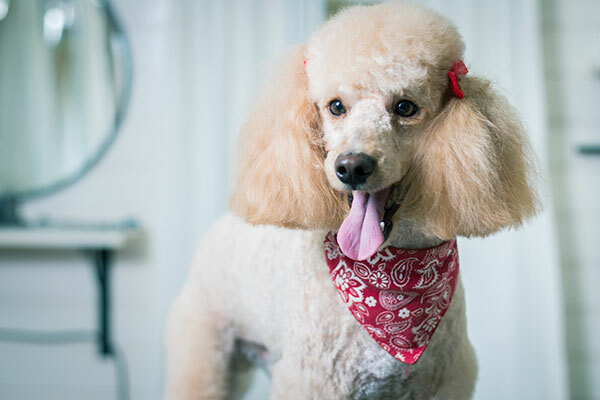 Schedule a Dog Grooming Appointment! This is a great place to bring your dog. They really are animal lovers and the place is secure and clean and the Bass Pet Resort team is great. This is a great place to leave your pet. Our dog grooming services are available by appointment only. Our dogs have experienced the best care throughout the years because of the amazing service the staff provides every single visit. We love Bass Pet Resort because of the attention they provide for our dogs and it shows how much they care.